May is Home Improvement Month --- the ideal time to make upgrades to your home that can have a solid "return on investment." "Owning a home means you have the ability to enhance your living space on a regular basis," says Allen Lyle, co-host of the Today's Homeowner with Danny Lipford radio show. "Home Improvement Month is the ideal time to consider updating your roof, adding a deck or replacing a toilet." Lyle reminds people that improvements to the home are more than just a necessity --- they're an investment in the life and value of the home. "Don't think of it as splurging on a new garage door or privacy window," says Lyle. "Instead, know that every positive change you make to your home adds to its overall resale value." Project #1 - Replace a garage door. This is probably the hardest working door in your home. You enter your house through it several times a day, so update it with a style that reflects your home's character. Consider a dependable American Tradition SeriesTM steel garage door from Haas Door that combines elegant craftsmanship with durability. These carriage house style garage doors come in solid or woodgrain colors with unique overlay colors and details so you can personalize the door to your home. Project #2 - Upgrade to a designer privacy window. Tired of too-close neighbors looking into your home? 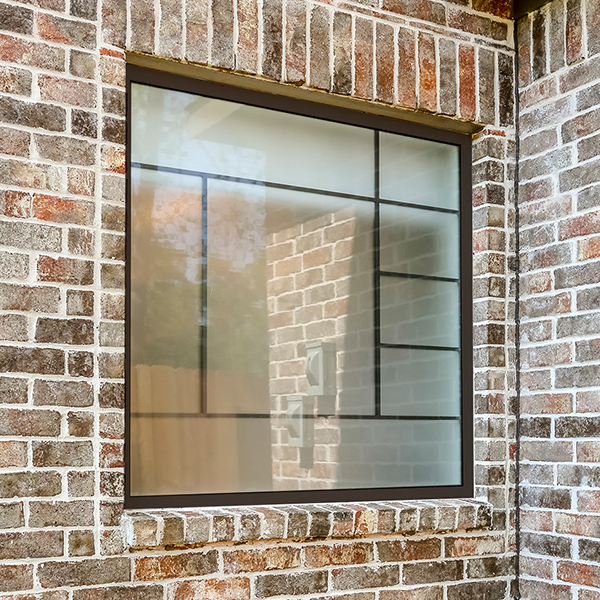 Decorative privacy windows from Hy-Lite® solve that problem. Replace existing windows in the bathroom and other rooms with eclectic Baroque, Mission, Prairie or Metro windows in the Home Designer CollectionTM to add style and privacy to your home. Project #3 - Install a water-saving toilet. Low-flow toilets earning the WaterSense® label are certified to be at least 20 percent more efficient without sacrificing performance. That means a 1.28 gallon per flush (Gpf) toilet, like a Summit 1.28, can potentially save a family of four 16,206 gallons of water each year compared to a 3.5 Gpf toilet. Calculate your savings at the Water Savings Calculator on the Mansfield Plumbing website to determine just how much water and money your family can save by investing in a WaterSense rated toilet with a powerful flushing system.